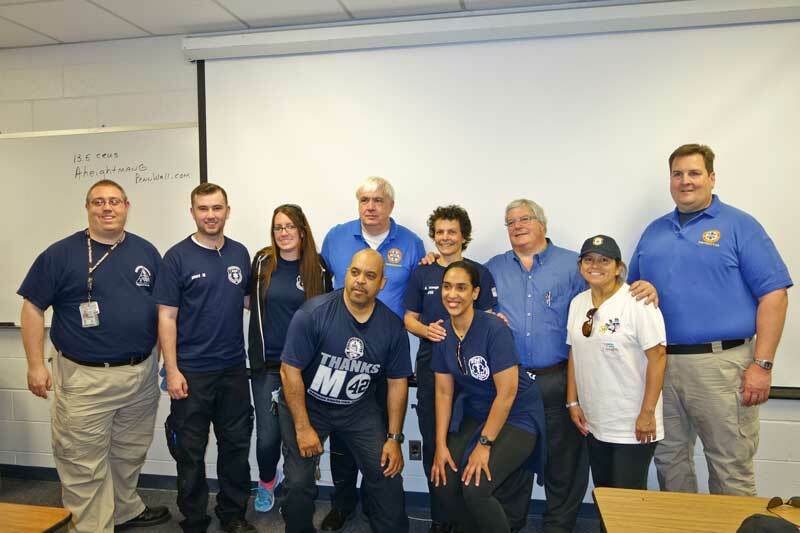 The Bergen County EMS Training Center welcomed editor-in-chief of the Journal of Emergency Medical Services (JEMS) magazine AJ Heightman to teach a two-day class on mass casualty incidents (MCIs). 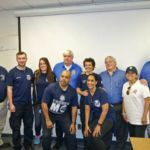 On June 6th and 7th, EMTs from various towns in Bergen County had the opportunity to absorb the valuable lessons Mr. Heightman brought with him regarding personal experiences commanding MCIs, and how we can be prepared to tackle the challenge, not if, but when a mass casualty incident happens near home. 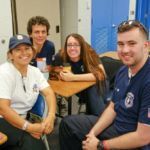 Almost a third of the class consisted of Rutherford’s very own Volunteer EMTs eager to strengthen our skills to serve our community. Mr. Heightman analyzes and reviews various MCIs, such as natural disasters, car accidents, or terrorist attacks, and attempts to provide structure to such organized chaos. 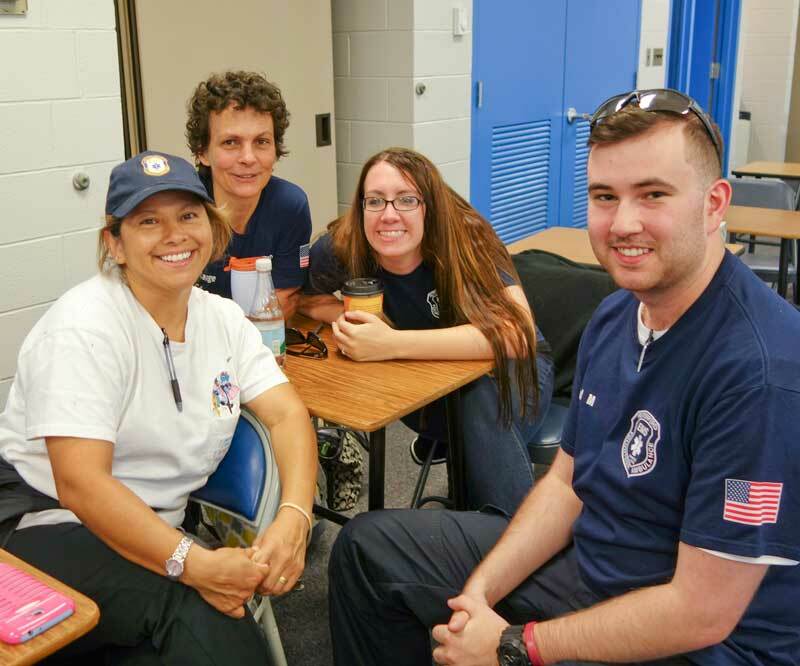 In order to ensure our knowledge of running an MCI extended beyond the classroom, Mr. Heightman put us through numerous field situations ranging from school shootings to airplane collisions. As we progressed, the confidence and communication between the various branches and personnel of EMS began to bolster. 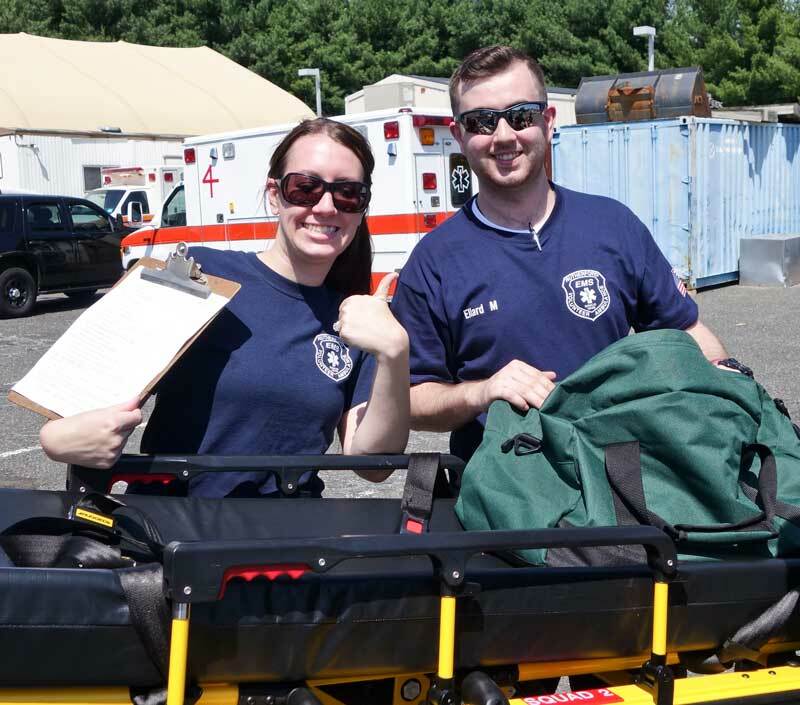 The learning process never stops for our EMTs. We always strive to provide the best care for our community. Mr. Heightman jokingly referred to himself an MCI magnet. 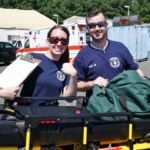 Oddly enough, only hours after class was dismissed, Rutherford EMS participated in a real-life MCI when chaos erupted at the Summer Jam music festival at MetLife Stadium.